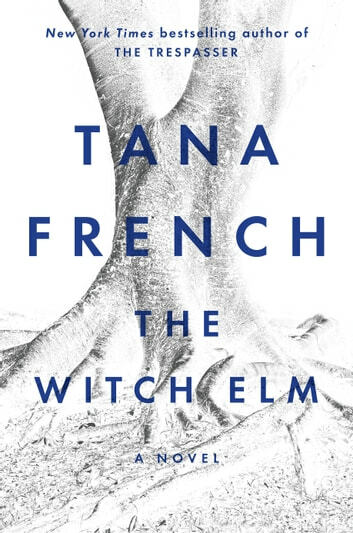 Tana French writes beautiful, mesmerizing, mind-twisting novels, but of all those I have read, this is the first that offered no likeable main characters. They are all off in some way, slightly sleazy and vaguely chilling. If they lived next door, I'd move. I could not have NOT finished the book, and I admired her skill, but it left a nasty aftertaste. The Witch Elm will slowly pull pull you in and get you involved in Toby's story. Toby is not a reliable narrator having been badly assaulted at the beginning of the book. The story has several mysteries in it and twists and turns. The characters are strong , some you love , some you just can't make up your mind about them. It is involved story that keeps you turning the pages, trying to pick up clues an nuances . I will say I was not even close to how it ended. Get read for another great read by Tana French. While this story was very involved and deep, I feel it could have been shorter. It was clear early in that Toby was very distressed.